In 2008, the Centre for Coastal Health (CCH) in collaboration with the Vancouver Island Health Authority (VIHA) and the British Columbia Centre for Disease Control (BCCDC) set out to inventory tick species on Vancouver Island and certain Gulf Islands, to expand our knowledge of their distributions, and to test a subset for the presence of Borrelia burgdorferi, the causative agent of Lyme disease. 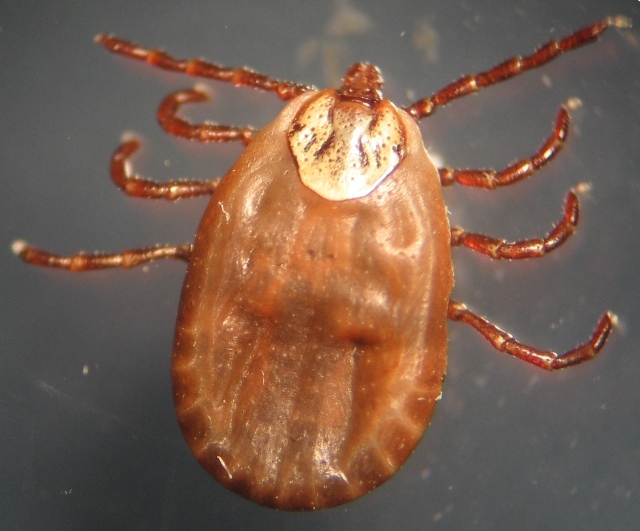 One of the findings of that study was that total tick counts drop off considerably during the summer months, leading to the conclusion that on Vancouver Island, ticks are most active in the spring and fall. 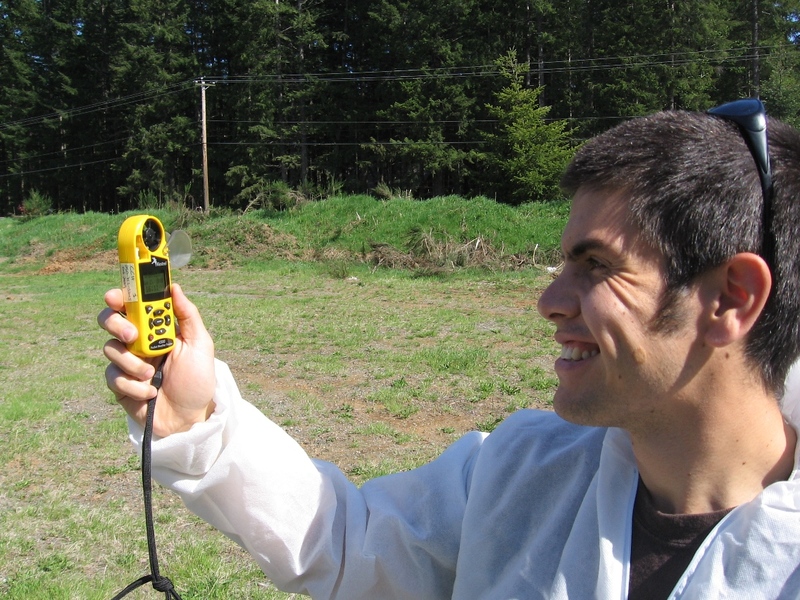 In 2009, the CCH and VIHA repeated the 2008 study with an extended field season to better align with tick life cycles on Vancouver Island. 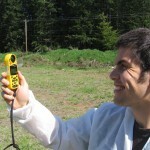 Active tick capture commenced in the first week of March 2009, using tick capture protocols tested and validated in 2008. 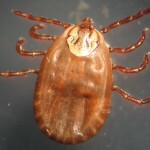 Locations that had yielded ticks in 2008 were again selected this year, and were visited on a weekly, bi-weekly, or monthly basis from March to June 2009, September to November 2009, and in March 2010. As with the 2008 study, local area veterinarians were contacted and asked to submit ticks from any dogs that came into their clinic for tick removal. At the completion of the sampling season, a total of 115 ticks were actively captured, and 143 had been submitted from veterinary clinics on Vancouver Island and the Gulf Islands. During the duration of the project only a single tick was confirmed positive for Borrelia burgdorferi.